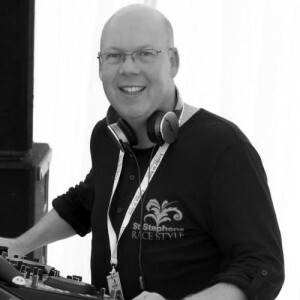 Andy Rollin is passionate about making Ace Disco Party Sounds the premier event DJ’s in Hull and East Yorkshire. 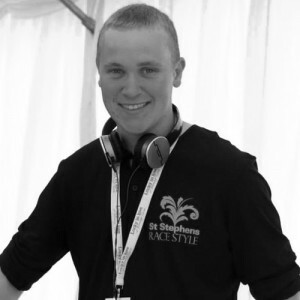 Andy has honed his skills to become one of the regions best, his personality works perfectly behind the decks and he isn’t afraid to get involved with the guests young and old, he is as comfortable performing a traditional and classics themed set as he is raising the roof with contemporary house classics. Andy is always available to discuss your requirements and is a true professional party planner. Thanks to his passion and commitment Ace Disco Party Sounds have built a reputation for being amongst the most honest, reliable and trustworthy hosts and DJ’s in the industry.